Therapeutic Assistants at Blue Bird Day take on a variety of roles, many of which are behind the scenes. Amber Young is Blue Bird Day’s Supervising Therapeutic Assistant. 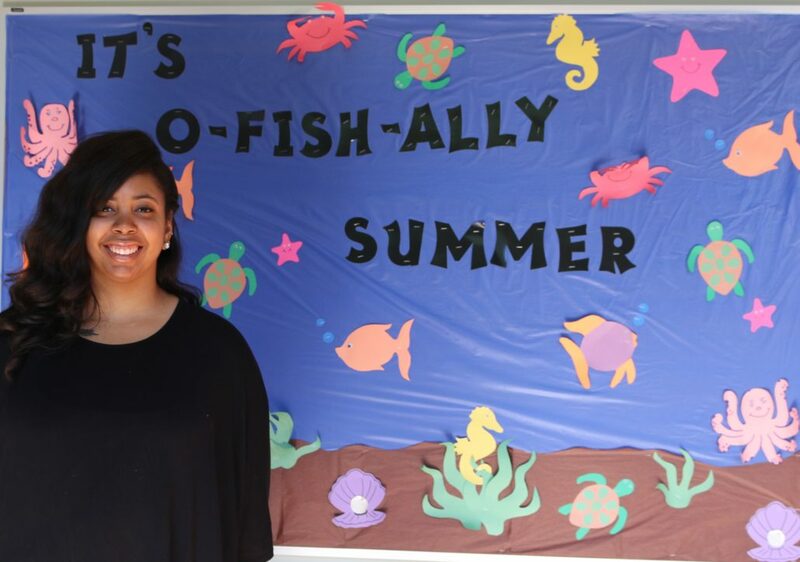 As the leader of this ambitious and diverse group, Amber shares her perspective on what it takes to be a Therapeutic Assistant and her path to success. Currently studying to receive her Masters of Art in Applied Behavior Analysis-Emphasis in Autism at Ball State University, Amber recalls that she has always wanted to work with children. During her last semester as an undergrad at the University of Illinois at Chicago, Amber landed an internship at Blue Bird Day. Upon graduating with a degree in Kinesiology in December of 2016, Amber was officially hired on as a Blue Bird Day Therapeutic Assistant. 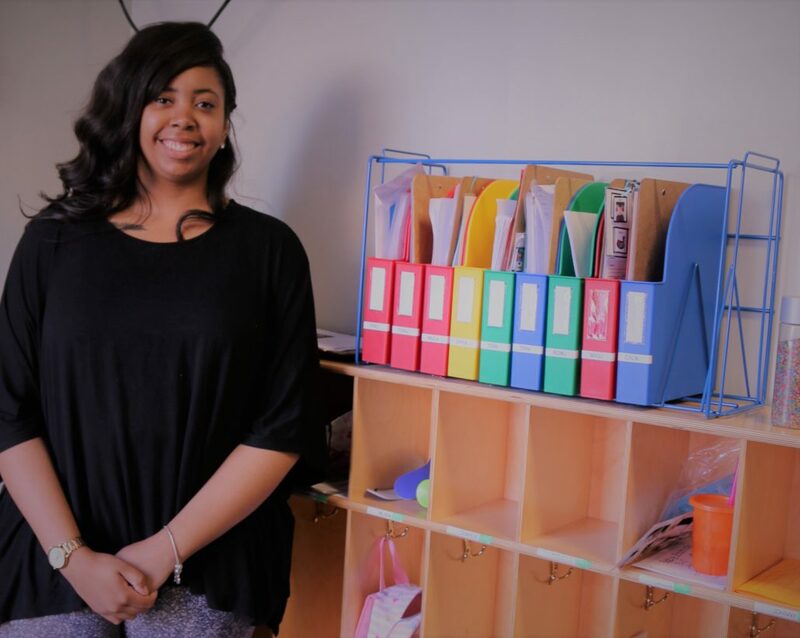 Amber describes being a Therapeutic Assistant is like being a child’s base of support because of the integral part they play in the child’s day. Therapeutic Assistants are assigned children in a Bird Group (classroom) and stay with them for the duration of their therapeutic rotations throughout the year. It is their job to build rapport with the child and help the child adapt to each situation and environment. The Therapeutic Assistants are a consistent face for a child in addition to being a tremendous support to all of the therapists. Amber knows it takes a special person to become an outstanding Therapeutic Assistant. Some of the qualities she describes are patience, promptness, trust and initiative. It also takes a bit of self-reflection, as taught in a Floortime training where they encourage therapists to “Wait, Watch and Wonder.” Your kneejerk reaction is not always the correct response to a child, especially one with special needs. This reminds therapists to assess the situation before taking action. Amber adds that learning the child’s lingo is something all Therapeutic Assistants need to accomplish. Communication is key! As Amber rose to the top of the list to become the next Supervising Therapeutic Assistant, she wanted communication to be the cornerstone of her leadership role, too! Keeping lines of communication open with the team of Therapeutic Assistants has proven to be a win for everyone because keeping everyone on the same page helps the day go smoothly. She strives to be approachable and listen to all ideas that come her way. She recognizes that she cannot do this role alone and it is truly a team effort. Amber considers her job a success if everyone is there best self for the kids. It is not uncommon for her team to have career goals beyond their role of a Therapeutic Assistant. In fact, nearly everyone on the team is using their experiences as a Therapeutic Assistant as stepping stone to become a therapist. Although the disciplines differ, Amber believes it is her job to cultivate those goals with her team. She has conversations about her teams’ aspirations to become physical therapists, speech-language pathologists, occupational therapist and behavior therapists. 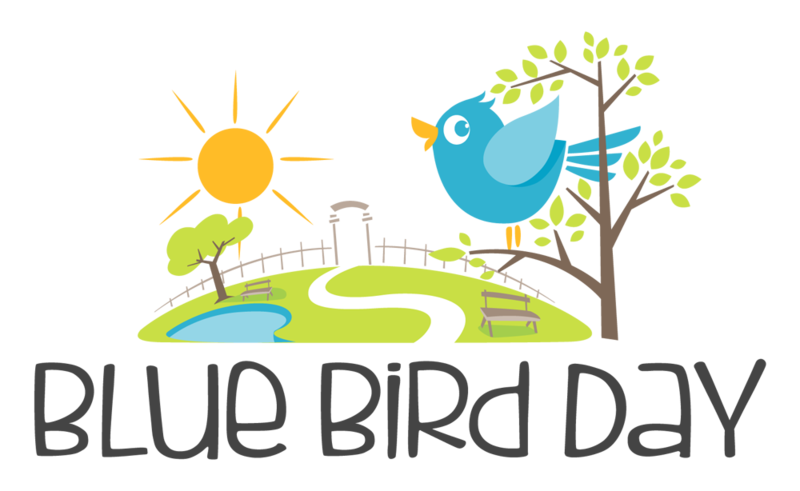 At Blue Bird Day, you do not have to go far to find a mentor in any of those fields. Amber credits her experiences at Blue Bird Day for shaping her career goals. When she began her role in 2016, she had her sights set on becoming an occupational therapist. 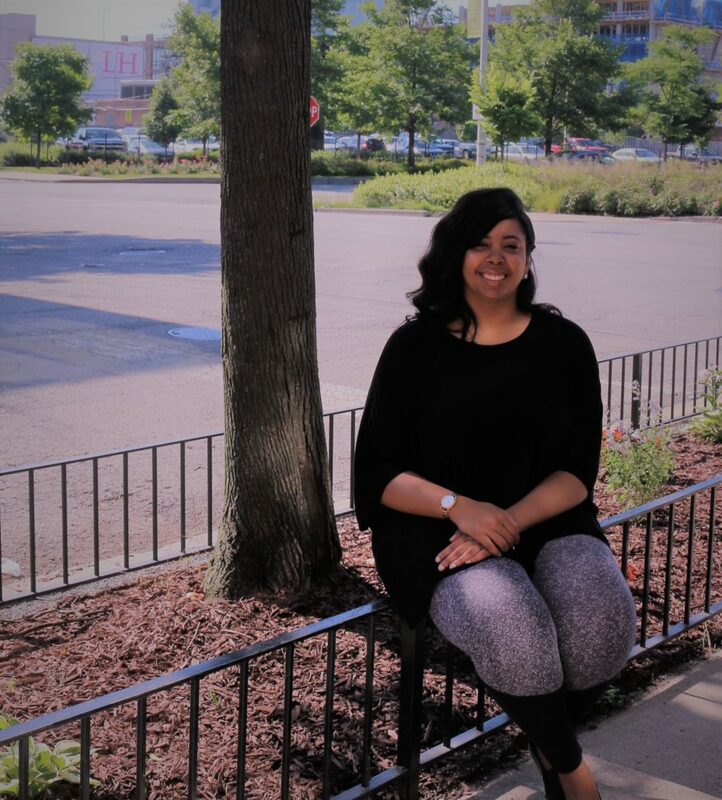 Over time, her focus took a new direction and she is now working towards becoming a Board Certified Behavior Analyst (BCBA) by 2019. Having a BCBA as a mentor and observing how BCBAs build relationships and shape the therapeutic outcomes of their clients made a large impact on this decision. She can see herself taking her skills into schools, hospitals or teaching the fundamentals of Applied Behavior Analysts to students in the future. For now, Amber describes the best part of her day as any interaction she has with the kids, especially morning drop off. Transitioning the kids to the Blue Bird Day program to get them ready to have a successful day is incredibly rewarding. Amber continues to succeed because she simply loves what she does and approaches each day with a positive attitude. Blue Bird Day is proud to have Amber leading the way for the Therapeutic Assistants and we can’t wait to see what she accomplishes next.